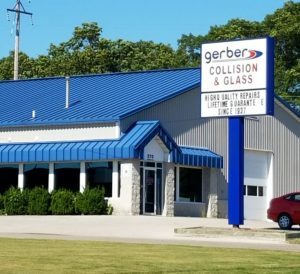 An 822-vehicle study by Gerber Collision’s parent company last year overwhelmingly demonstrated the need for diagnostic scanning and supports the company’s decision to adopt this capability. The Boyd Group in a fall company newsletter declared it was “proactively” launching a scanning program in partnership with asTech. It said it performed its thousandth scan Aug. 15, 2018. The fall “WOW News” reported that it spent a “multi-million dollar” amount on the effort. 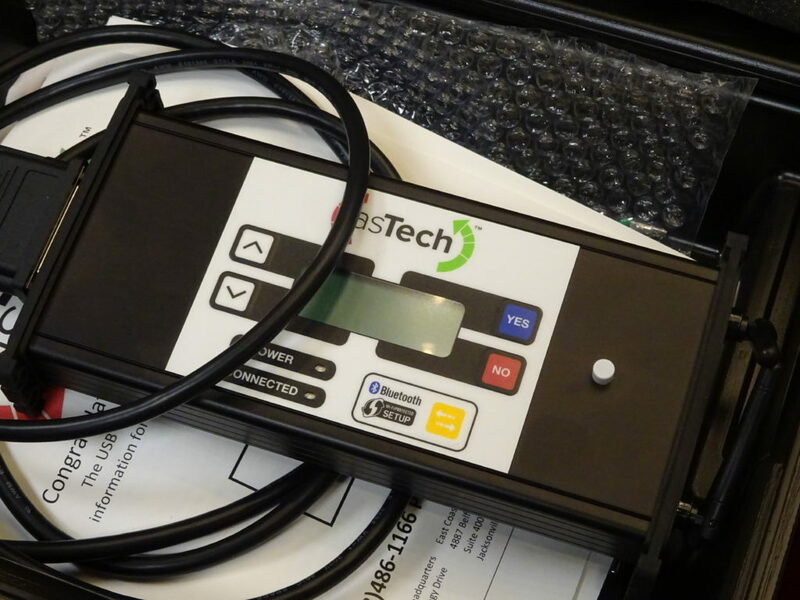 Shops also already have OEM position statements and/or repair procedures declaring vehicle diagnostics should be performed post-, and possibly pre-repair. Results from the extensive Boyd research project reported in the newsletter prove the OEMs weren’t kidding. Boyd said pre- and post-repair scanned 822 vehicles and found what OEMs and another repairer who’d performed similar research had told the industry: Scanning will reveal internal electronic issues not disclosed by a malfunction indicator light on the dash. “Eighty-one percent of those cars had at least one Diagnostic Trouble Code (DTC) and 67 percent at least one accident-related fault code,” Boyd wrote. The strong support for the process from a nationwide company with a business model based on direct repair programs ought to bolster other collision repairers explaining the operation to customers and insurers. Gerber Collision’s use of the asTech is also an interesting nod to both OEM scanning software and remote third-party scan support. The latter can potentially lead to customers (and indirectly, insurers) being charged more than shops just buying an OEM or aftermarket scan tool and doing everything in-house. Boyd Group continuous improvement Vice President Rex Dunn said the initiative was to “to elevate the quality and accuracy of our collision repairs,” according to the newsletter. “Following meticulous research on the subject, Dunn has been traveling for months to deliver training to Boyd Group team members,” Boyd wrote in the WOW News. “Our shops will have the ability to diagnose every vehicle we repair using affordable tools and a workflow that provides ease of use, speed and OEM-level accuracy,” Boyd wrote.